Mark your calendars! 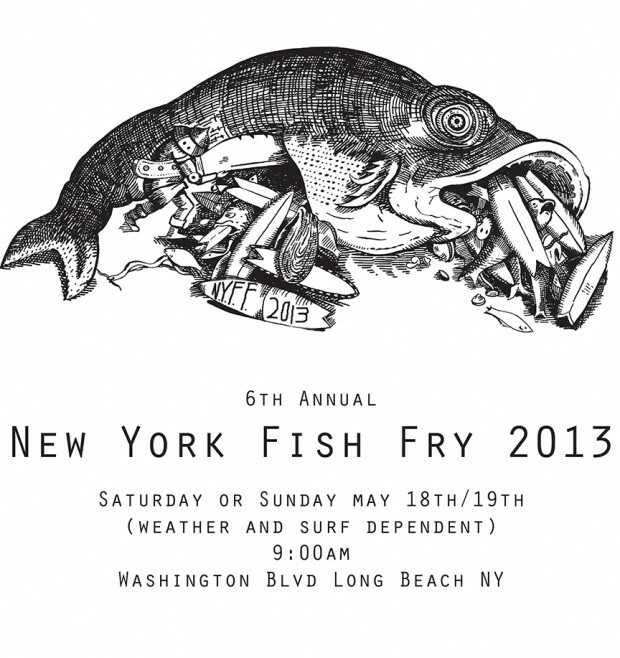 The 6th Annual NY Fish Fry is back with rumors of an after party at Pilgrim Surf + Supply and possible appearances by Josh Hall and Ed Hilbers. Bring your favorite fish and get ready to slide on some funky rides. Date will be set once weather and surf conditions are known.